Star Trek Discovery is back for season 2 and it's more Star Trek than ever. We've already reviewed the first 2 episodes and the 4 Short Treks before that (listen to our review/discussion here) and we'll be back next week to review episodes 3 - 5. 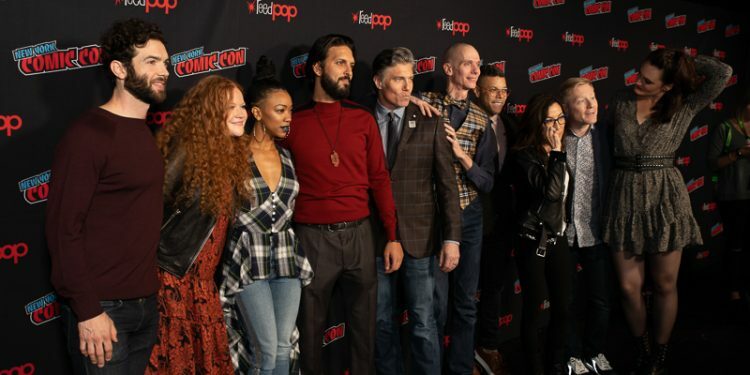 Until then, check out these pictures of the Discovery cast at New York Comic-Con last fall.